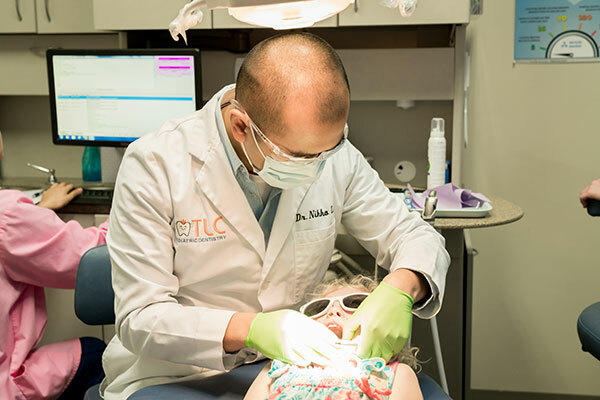 At TLC Pediatric Dentistry we are committed to providing a warm positive environment for all children and parents who come through our door. We emphasize on comprehensive dental care and development for our patients, and treat all little mouths with tender, loving care. We are happy to offer the following services. Digital images taken of your child’s teeth and supporting structures to identify potential problems not easily visible in mouth. Digital radiography offers lower radiation than traditional film and your child will always wear a lead apron with a thyroid collar to further reduce exposure. Removal of staining, dental plaque and tartar from teeth. 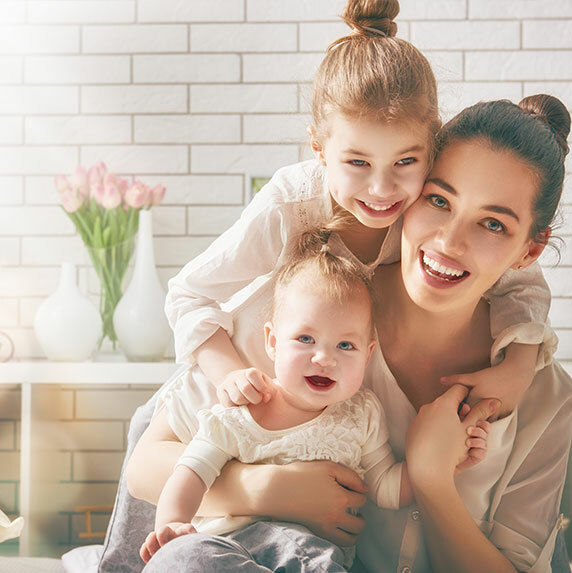 Prophylaxis, along with consistently good nutrition and oral hygiene practices at home can significantly reduce your child’s risk of developing dental decay (cavities). A topical gel placed on teeth that when incorporated into tooth enamel makes teeth stronger and more resistant to cavities. 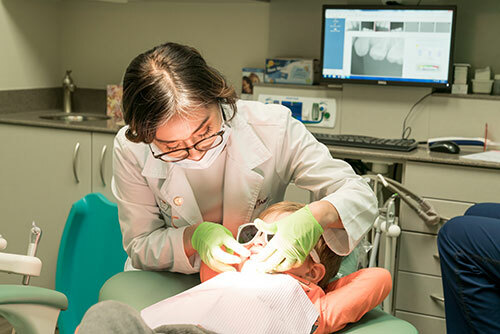 Can cause tooth staining in large amounts, so the need and frequency of fluoride treatments will be determined on an individual basis after careful consideration of your child’s risk of developing cavities, nutrition, oral hygiene and other sources of fluoride. For children who need extra help, we also offer Nitrous oxide (laughing gas), in-office Oral Sedation, or Hospital Dentistry. White material that prevents impaction of food and sugars into the pits and grooves on chewing surfaces of teeth, where cavities form most often. A white composite resin that replaces areas of tooth decay. Most appropriate for small and medium size cavities. A white zirconia or stainless steel restoration that offers more strength and protection than fillings for medium to large cavities. 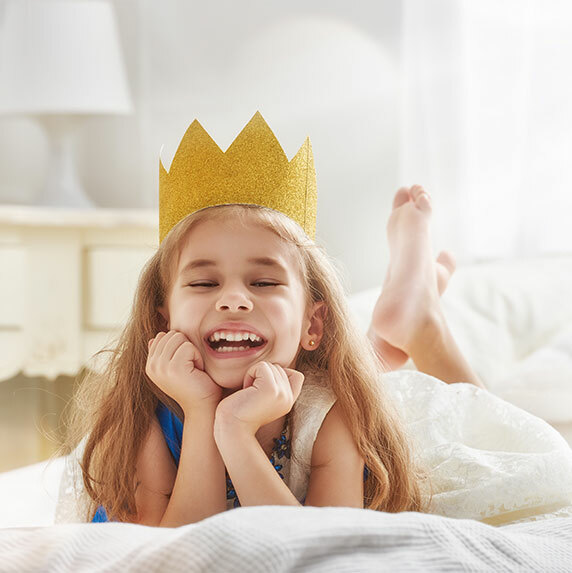 Crowns will naturally fall out with baby teeth once adult teeth are ready to grow in. When cavities are very deep and cause pain from nerve irritation, it is sometimes necessary to perform a pulpotomy. This is a nerve treatment where the infected portion of the tooth nerve is removed and soothing medication placed into nerve chamber prior to placement of a filling or crown. Although we try as much as possible to save teeth, sometimes it is not possible due to extensive decay, infection or trauma. Selected extraction of some baby teeth may also be beneficial in the growth and development of your child’s adult dentition. When a baby tooth is extracted, sometimes a metal and/or acrylic space maintainer is required to hold the space open for the permanent tooth to grow into place. 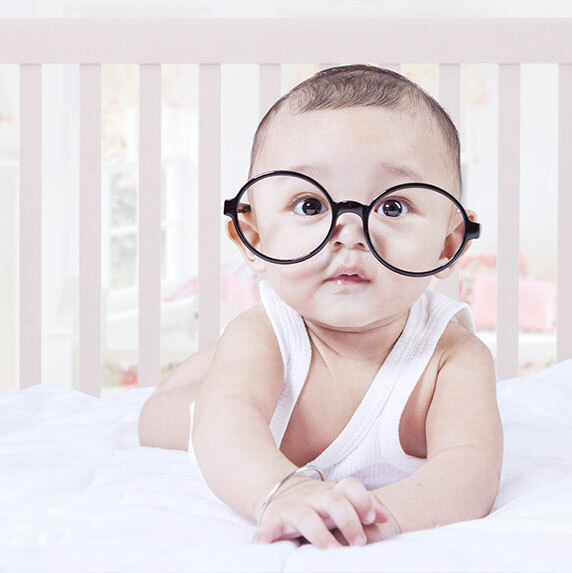 An impression will need to be taken to provide a custom fit for your child. Please give us a call if you have any questions regarding our services as we continue to stay updated on the latest technology, techniques and materials.